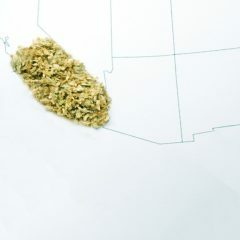 The Leafly List ranks the top dispensaries and retail stores in the major North American cannabis markets every month. 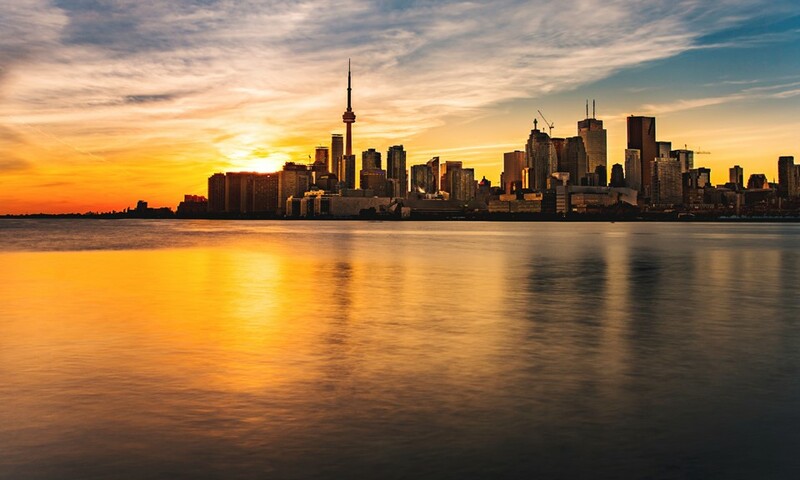 This region-specific version is designed to provide helpful, community-based information for cannabis consumers looking for the most relevant dispensaries in Ontario, Canada. It highlights the most talked-about locations in the province based on customer engagement metrics* and reviews of each location’s quality, service, and atmosphere. Check out the Leafly List FAQ for more information on how dispensaries are ranked. Located in the heart of the Parkdale neighborhood in Toronto, Canna Boss Dispensary does things a little bit differently. It focuses on providing a learning center for those who are new to cannabis. For the more experienced patients, it provides an inviting atmosphere, friendly service, and high standards for quality. The SoCo Collective North is a private member's only medical cannabis compassion clinic. It strives to help everyone despite any mental or physical ailments. The location's goal is to provide high-quality cannabis in all its forms at the lowest price possible. 416 Medicinal Health Center offers patients safe, informed, and affordable access to high-quality cannabis and more. It aims to help members integrate cannabis therapy into its overall health and wellness plan. Canna Clinic has been providing medicinal marijuana to qualified Canadian patients since 2012. Its wide variety of products help ensure every patient receives effective and proper medication for the specific ailments. Stop by and chat with Canna Clinic's informed staff and get answers to any questions you might have. The Toronto Dispensary is devoted to bringing medical patients high grade medicine at a competitive price. Its philosophy is that medical marijuana is one of the safest therapeutic remedies available. Stop by and see if medical cannabis is right for you. Toronto Cannabis Dispensary is know for providing members with safe and friendly access to high quality cannabis. Its extensive menu caters to all patient needs, and the quality and customer service are something the location takes great pride in. Come in, look, smell, and inspect the flowers you want before making a purchase. 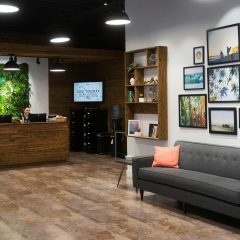 Canna-Connoisseurs is a premium cannabis dispensary in Toronto. Its menu features a high standard for flowers, tinctures, and concentrates. The staff is knowledgeable and works tirelessly to provide a luxury experience. York Dispensary is located in the heart of Toronto. Its dedicated staff provides top-quality medicine, as well as information and education to its patients regarding dosage and consumption. The warm, welcoming atmosphere creates a resource driven by patients, for patients. Visit Kind Supply for quality selection and production in a safe, professional setting. It's conveniently located in the heart of Kensington Market in Downtown Toronto. Health Cannabis Dispensaries offers patients safe access to medical marijuana while providing education and guidance to help educate those new to cannabis. 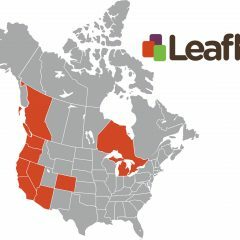 Check out its Leafly menu, then visit to see what makes it a top location on Leafly this month.